BRONZE RAT RECORDS - HEAVY TRASH - Noir! 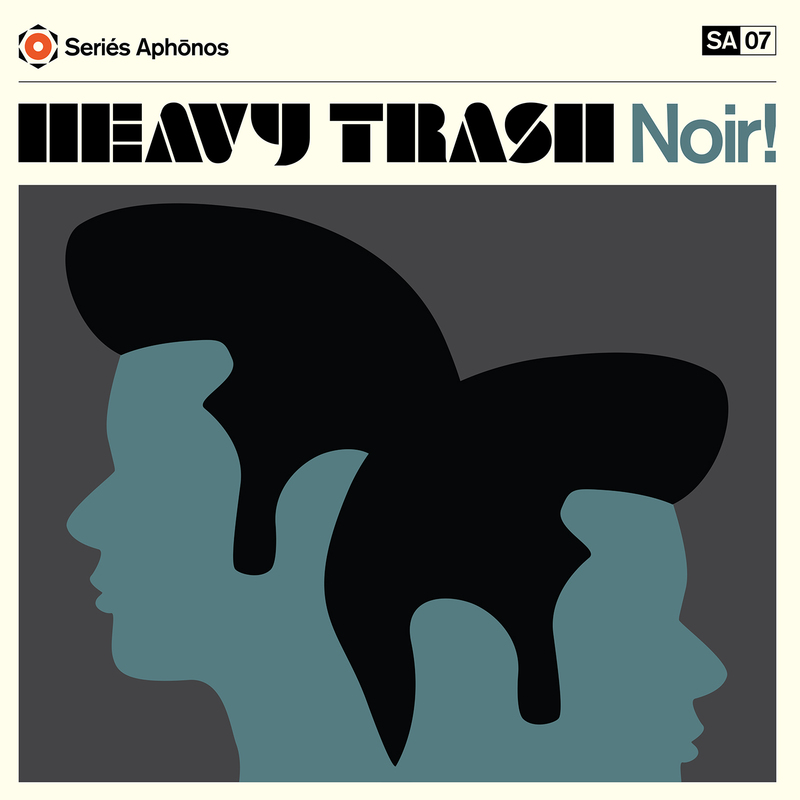 This vinyl-only limited edition record from Jon Spencer's alter-ego, Heavy Trash, is an album of previously unreleased wig-outs, instrumentals, out-takes, and other unhinged gems recorded throughout the bands lifetime. Jon Spencer and Matt Verta-Ray, the men known as Heavy Trash, never thought that anyone would be watching or listening, let alone recording, when they perpetrated these middle-of-the-night experiments in unchecked soul exposition and naked desire. Had they known the tape was rolling, we would never have this demented document of darkness and decay. But their demons have come to light, and you are now invited to dance through the dusky shadows of a musical group on the edge. This is pure Heavy Trash. This is Noir!